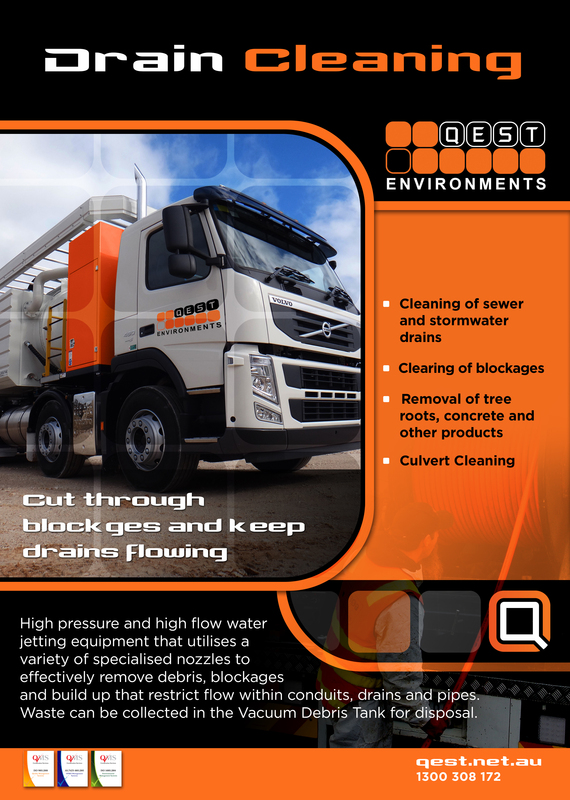 High pressure and high flow water jetting equipment that utilises a variety of specialised nozzles to effectively remove debris, blockages and build up that restrict flow within conduits, drains and pipes. 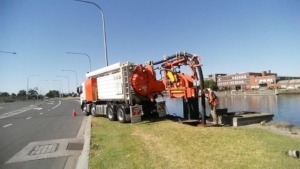 Waste can be collected in the Vacuum Debris Tank for disposal. 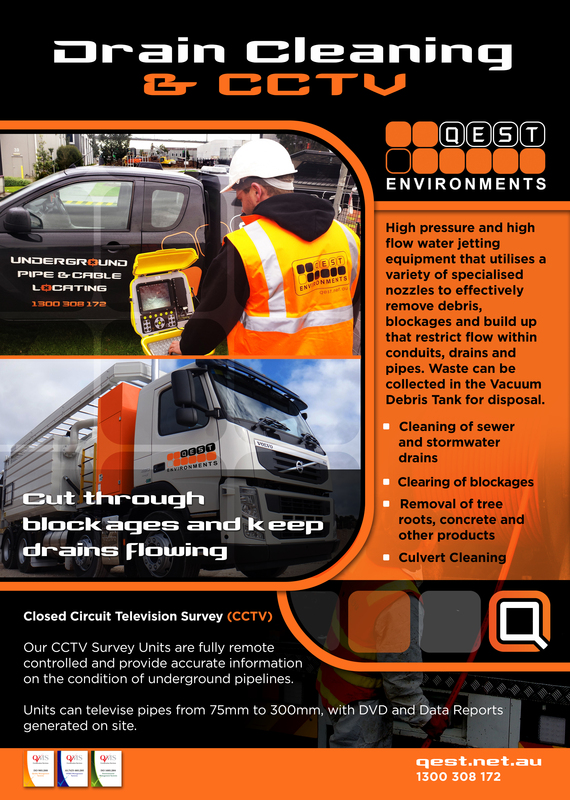 CCTV provides accurate information on the condition of drains, pipes and conduits. 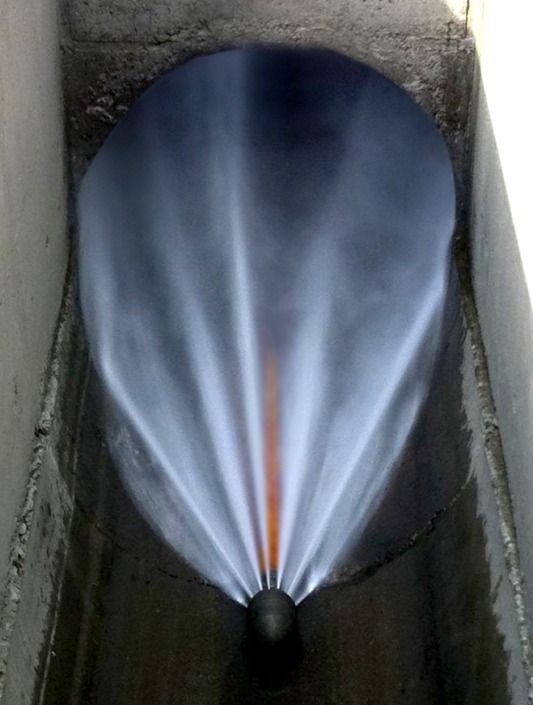 Units can assess conduits from as small as 50mm, right through to large diameter and high flow drains. 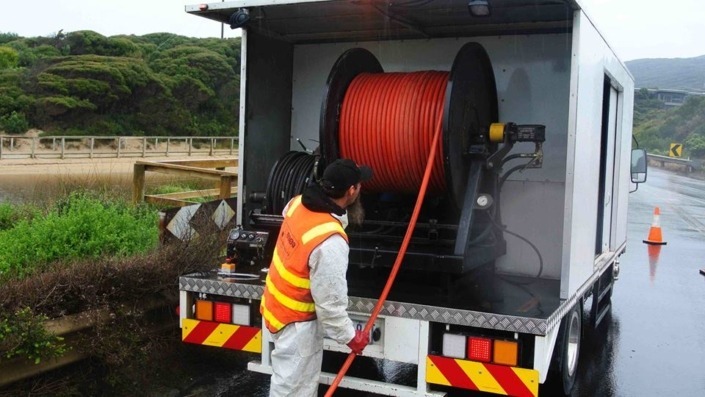 Recorded footage and reports are generated on site, in accordance with the Australian Standards using Wincan Software. 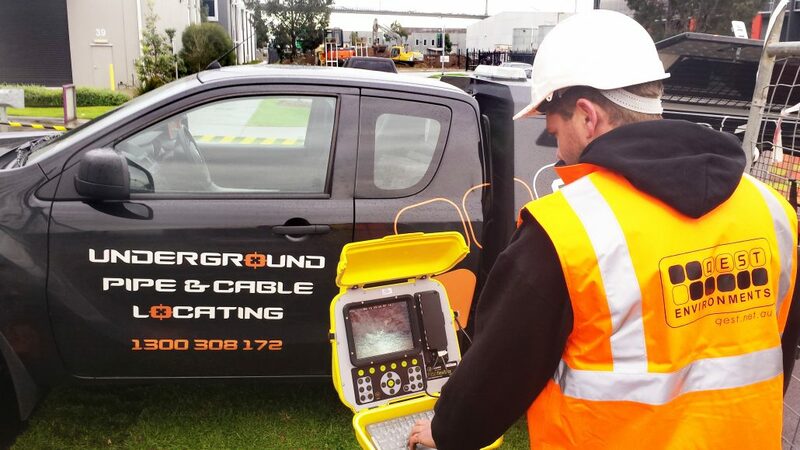 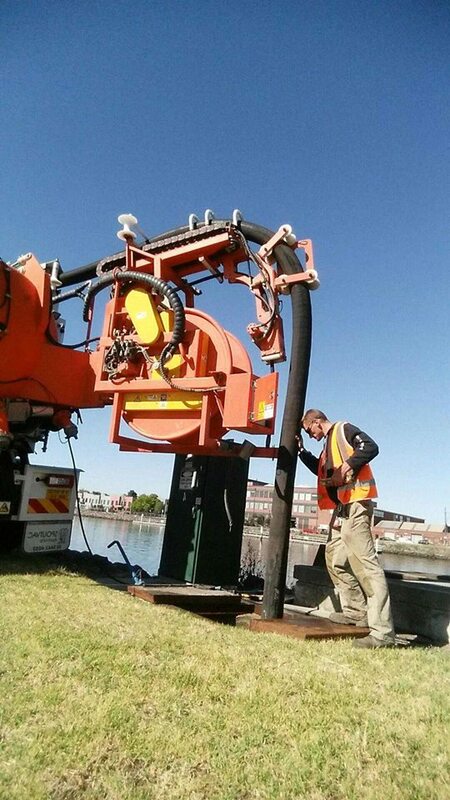 In addition to CCTV, we can also use a Laser Profiler to accurately analise the true pipe condition, measuring pipe size, deformation, erosion, debris, surface damage and holes. Understand pipe network condition, length, direction and depth.